Photos/Video! 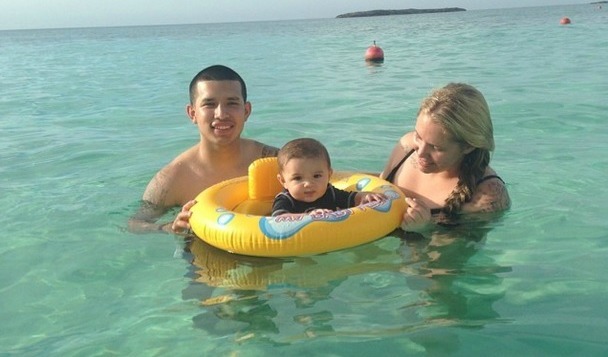 Kailyn, Javi and Lincoln Enjoy the Bahamas! Check out photos from their trip below! Previous Previous post: Jenelle Evans Wants To Go Into Labor Today!